March 29, 2016 – Southern Oregon – What happens when the State of Oregon thinks they will lose millions of dollars in tax revenue? They respond. Last week a document was leaked to Salem, that document described a plan for Southern Oregon Dispensaries to SUSPEND Recreational Sales of Marijuana for the month of April. 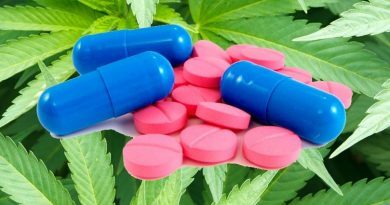 Interest in the boycott caught fire when OHA announced the halt in extract sales, which are critical to many patients needs. 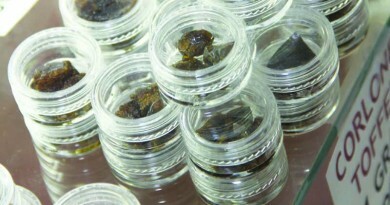 Activists are pleased that Salem, through the Burdick/Lininger letter have asked OHA to bridge the gap between extracts and patients, but say much, much more needs to be done to keep the Medical Program intact and survivable. In response the OHA released a policy change (March 24) that will exempt processors from criminal liability so long as they have applied for an OHA processor license (instead of having to actually have received the license.) The agency will start accepting applications April 1st. What’s the catch? The licensing process cost is $4,500, that’s cost prohibitive enough to shut out PLENTY of extractors. Including Orchid Mandala, of Talent. Processing extractions is his soul source of income, now he is not only not able to supply his patients, but he’s now out of work, and certainly doesn’t have $4,500 to give the State of Oregon. Medical Marijuana Activists have been planning the boycott in response to the attack the State has waged on Medical Marijuana Patients, obstructing their access to grow their own medicine, or purchase it and trying to force patients into buying as Recreational users in order to squeeze that sweet 25% tax out of sick and dying patients, and veterans. – The OHA has slow-played the renewal and release of OMMP cards to patients in what appears to be an intentional slowing of the process forcing patients to purchase their medicine under the “adult-use” or recreational side, where the state collects 25% of the sale as tax for patient medicine. – The OMMP has claimed patient’s cards were “lost in the mail” and the patient must pay an additional $100 for new copies to be re-sent. 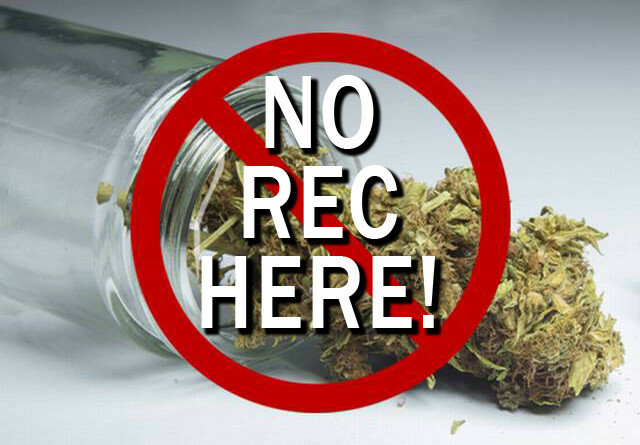 – Jackson County has interpreted cannabis cultivation as farm use only, and further, that farm use is inconsistent with existing rural residential status, despite the long-acceptance of “farm-use-deferral” on many tax returns to reduce taxes. 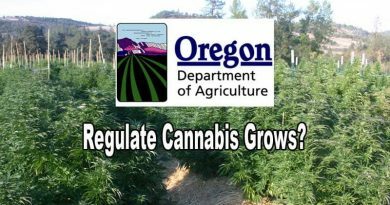 – The monies accepted by OHA appears to have an over-burdening impact on OHA’s ability to effectively manage the Oregon Medical Marijuana Program. As an act of solidarity at least 20 Southern Oregon dispensaries were prepared to stand with Medical Patients against this attack. Kit Doyle, owner of Nature Scripts in Grants Pass is one of those Dispensary owners supporting this boycott. Without the success of the OMMP, Recreational Sales would not be legal today, if not for the OMMP lifting the stigma of marijuana use and showing the value it can have in so many patients’ lives. For more information contact Mark Collier, Oregon medical marijuana Veterans affairs activist, mcollier5859@gmail.com.